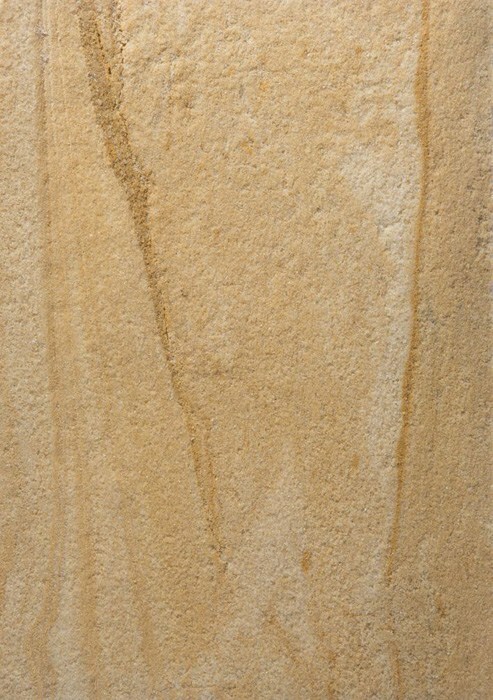 DECOSAND-FLEX ,From Dream Tiles of Bicester, Oxfordshire is an environmentally-friendly natural sandstone product. 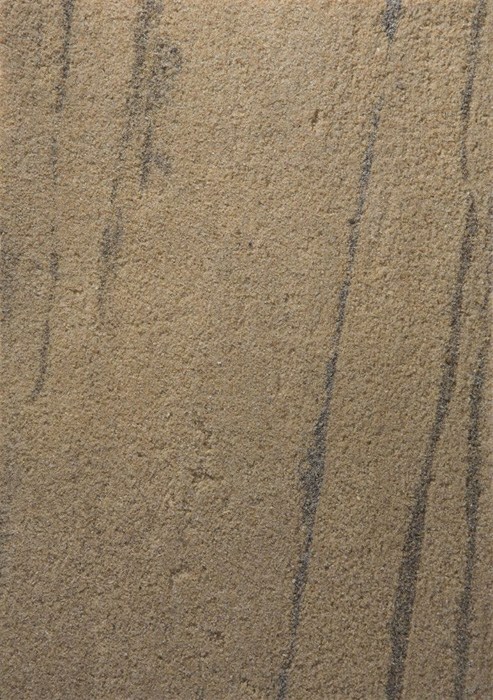 It derives from a specially designed process for creating a very thin flexible sandstone that has been developed and perfected after years of research. 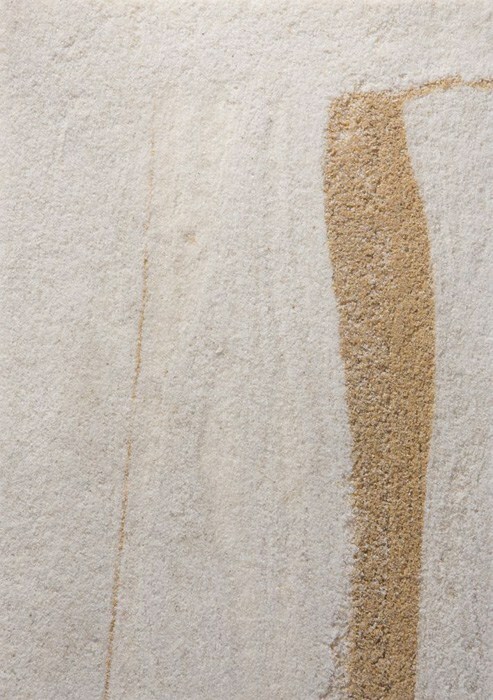 Decosand-Flex is a fireproof natural product (B1 rated fire certification) and it is suitable for both interior and exterior use: it can be adapted to any shape, from curves to edges and the applications are endless (columns, walling and forniture, profiles, pillars, tables, corners, bends, rainscreen panels, pilasters). 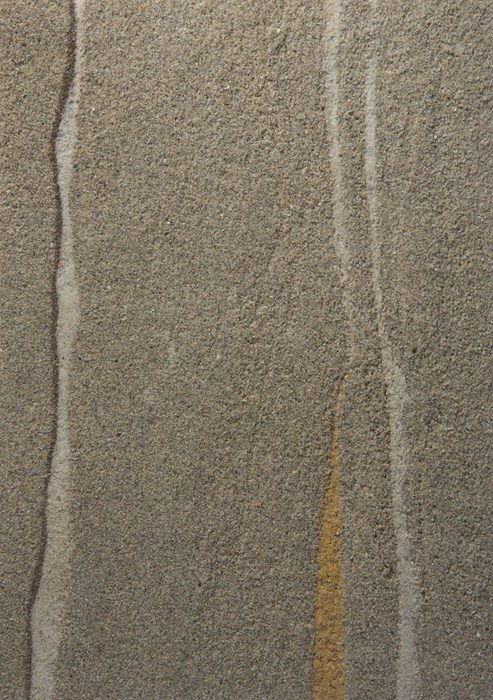 Applying a special stone sealer guarantees the resistance to water, creating a very durable surface, you can use Decosand-Flex for fire places too. 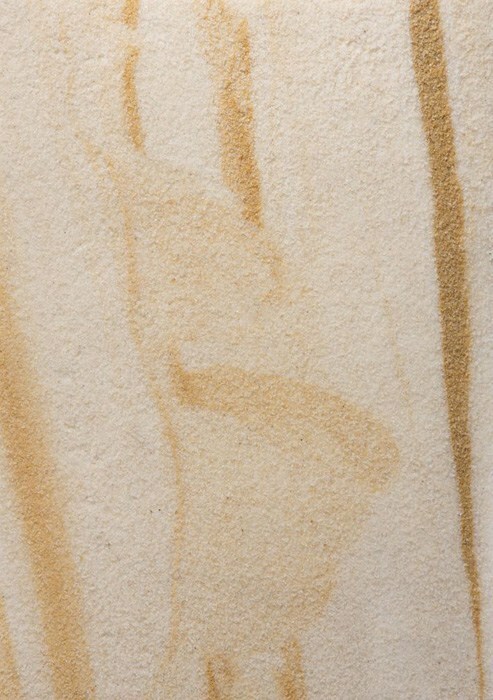 These sheets of real sandstone are translucent surfaces and this gives unique effects with endless plays of light. 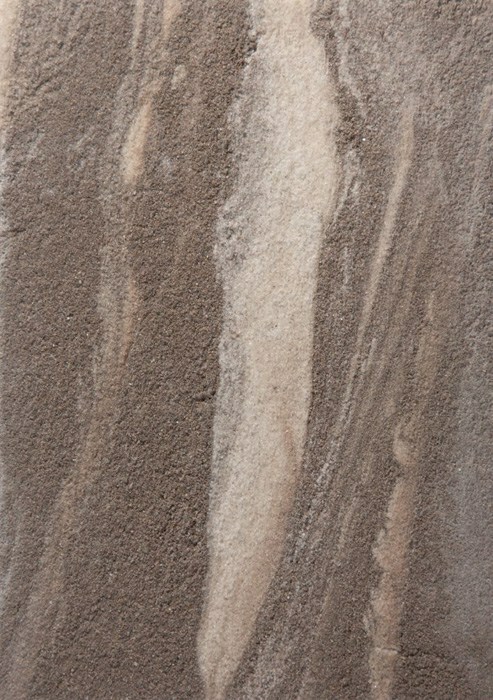 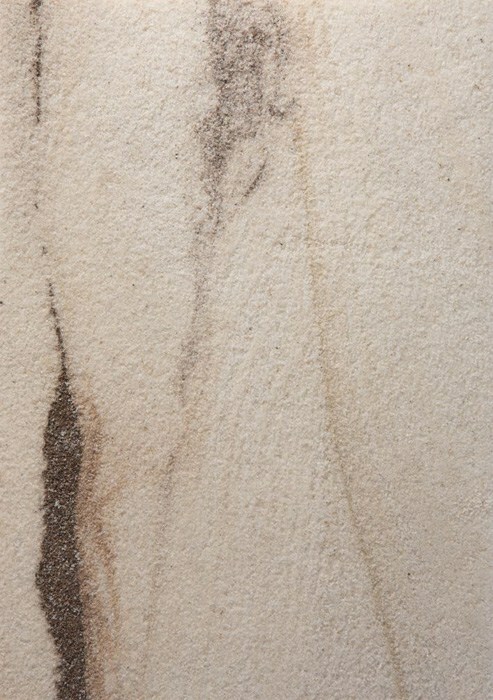 Decosand-Flex adds a touch of luxury to every place and context of your imagination, thanks to its timeless beauty.